^ Stern, Claire. 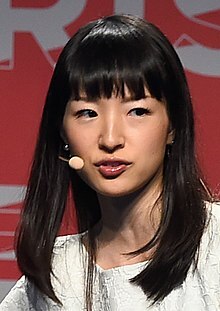 Who Is Marie Kondo? 7 Things You Might Not Know About the Japanese Decluttering Guru. InStyle (Time Inc.). 23 January 2016 [12 August 2016].